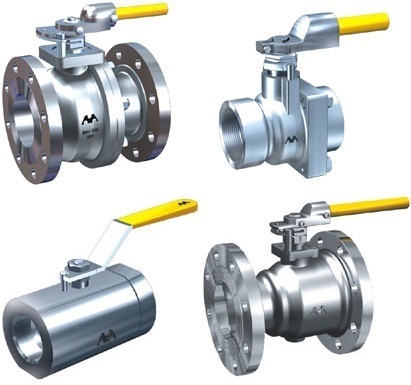 Supplier, Distributor, Exporter and Wholesaler of Valves, Pipe Fittings, PP Ball Valves, Hydraulic Equipments etc. We are one of the leading stockists and suppliers of various industrial products like valves, industrial pipes, pipe fittings and others. We are involved in supplying products of reputed companies like Spirax Marshall Ltd., Bharat Heavy Electricals Ltd (B.H.E.L), Forbes Marshall (Hyderabad) Ltd. and NETA Metal Works (Regd.). Our wide range of products is categorized into groups like Industrial Valves, Instrumentation, Steam Utilization Products, Strainers and separators, Other Products, Automated Valve, Pipes and Pipe Fittings, Pneumatic and Hydraulic Products.